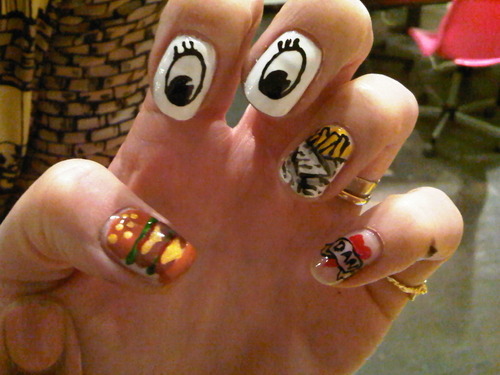 Forget the red shorts - check out her NAILS! I have a crazy obbession with all things nails so whilst everyone was commenting on who was wearing what on the women's tennis court this afternoon, I was too busy admiring Serena William's nail art. 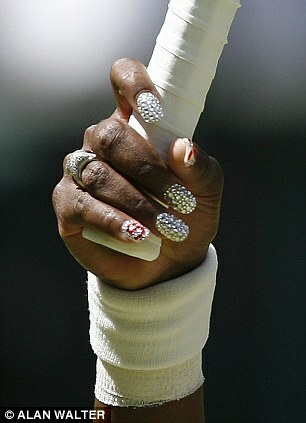 Serena was sporting georgous diamond nails with an "S" embellished on her little finger - how cute is that?! 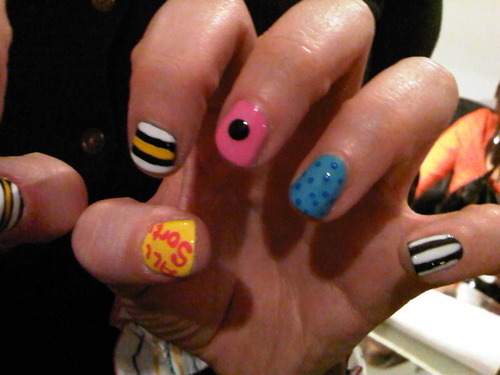 I'm in ♥ with Serena's nail art! If you're interested in getting your nails personally customised then look now further than Wah Nails, the coolest nail store in London. 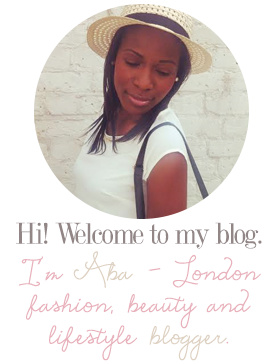 Wah Nails is set in Dalston , East London, but they also based in Topshop, Oxford Circus. 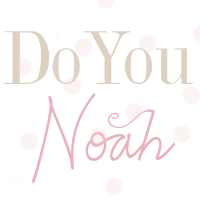 Founded by Sharmadean Reid, this is definately the place to get your nails did! 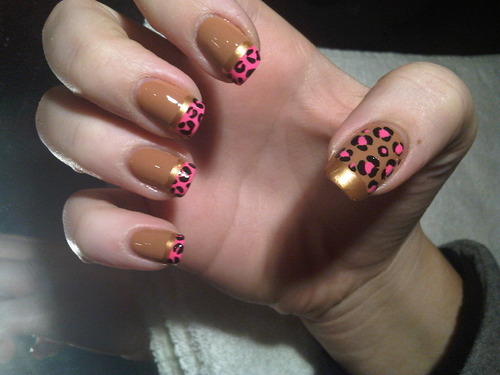 You can ask for any design you like from Helly Kitty to leopard print or even the Chanel logo - yay!